$ 222,760 Average Price based on 6 samples found online. According to our pricing database the average cost for a Hitachi Airis II .23 Open MRI is $222,760, which is based on the asking price found via 6 samples sources. 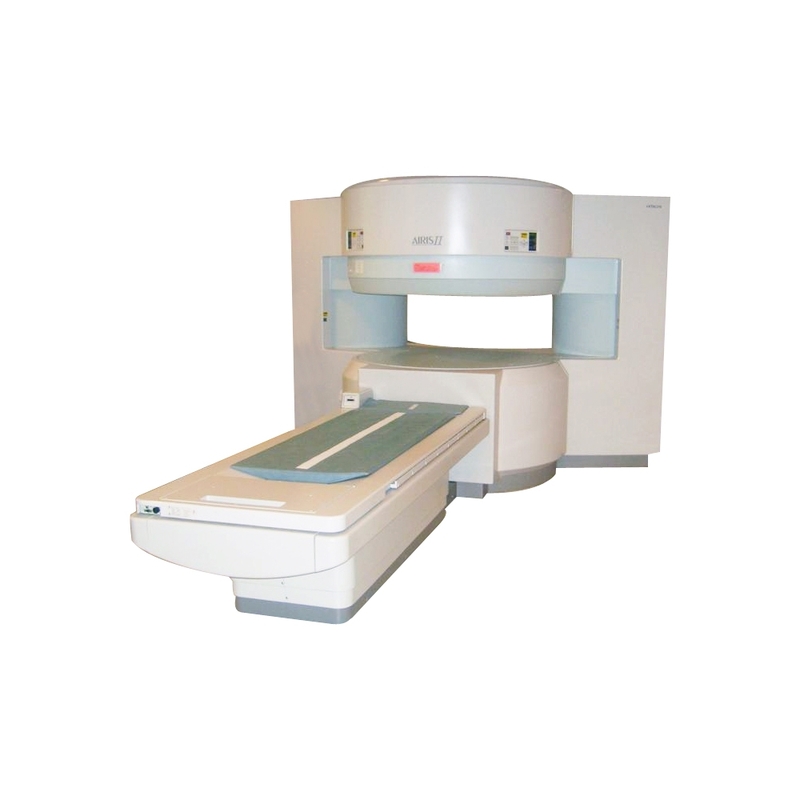 Don't see a price listed for the Hitachi Airis II .23 Open MRI that fits your budget?